Make yummy mushroom masala that's sweet, spicy and tangy all in one bite! The ground cashews take this dish to a whole new level, adds richness to this dish. An Indian style mushroom stir fry recipe to go with Indian flatbreads. Quick and easy to make. Highly nutritious, high in proteins and antioxidants.  Kadge Chakko is a very popular konkani dish, a spicy, dry side dish. A dry sukka called chakko is prepared from tender, raw jackfruit. Pathrado is a very popular Konkani dish. Pathrado is usually prepared using colocasia leaves.